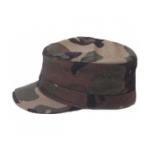 Welcome to our Patrol Caps section. 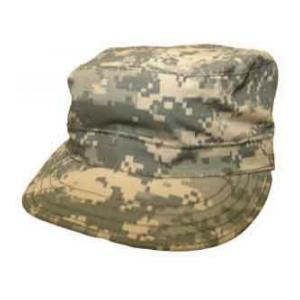 Here you will find all of our Military Patrol Caps in all variations of camouflage patters. 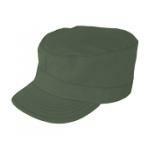 We also carry Patrol Caps in solid colors. 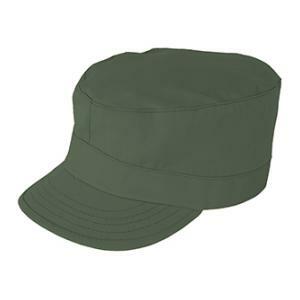 Our Patrol caps come in 3 variations, hot weather patrol caps, 1 ply patrol caps and 2 ply patrol caps. 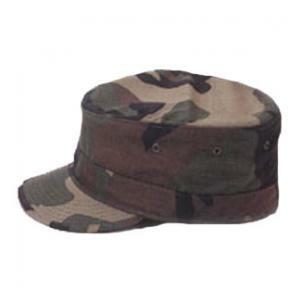 If you are looking for Military Patrol Caps, you have come to the right place! 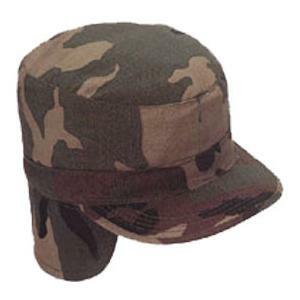 This digital camouflage BDU Cap is made of 50% cotton 50% Nylon ripstop. 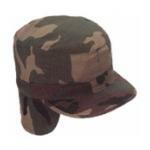 It is a 2-ply cap. 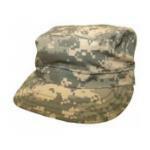 There is a map pocket in the crown and this item has hook & loop the back panel. 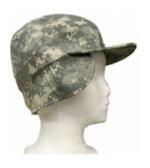 This item is made to current military spec.